Directly from the catwalks in Paris, Milan and New York, short hair has proven to be the new-hottest trend so why not try a top trend while using the hottest compact hair styler? 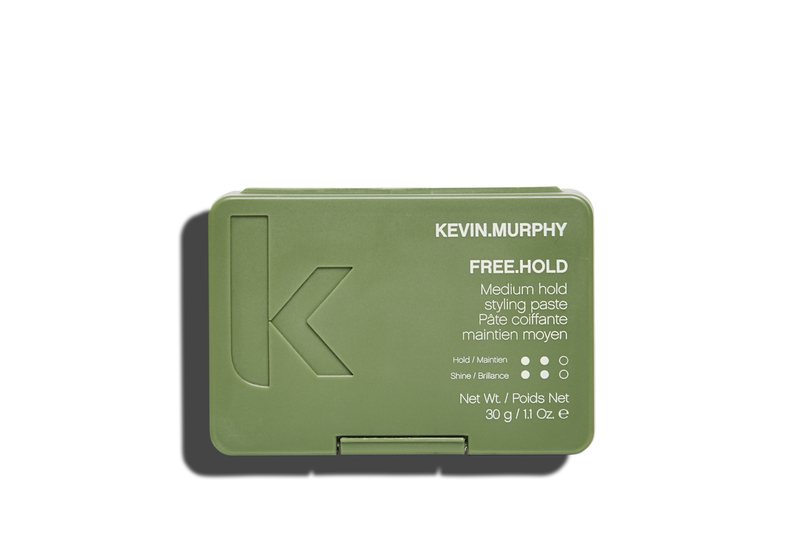 Wherever you are and whatever style hair you have, we found the perfect new must-have for your handbag or backpack. 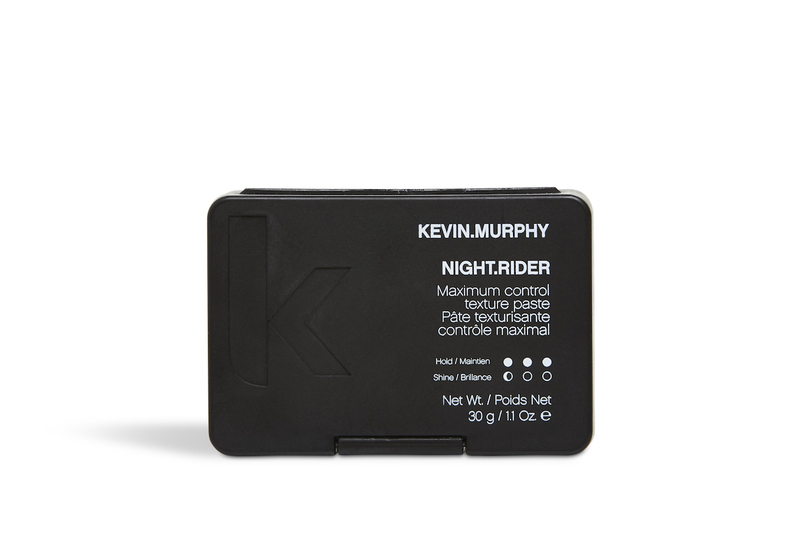 With the small, yet powerful compact texture paste by Kevin Murphy, you are sure to be set for those non-stop work days. No matter if you have a rough night out or are on the run straight from the morning after, you can now can style your hair anywhere, at anytime! Strong hold clay to create a matte defined look. Infused with Soy Bean Extract and Bamboo Extract to seal ends and provide strength.